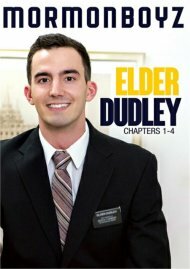 ﻿ Elder Xanders: Chapters 1-5 streaming video at QueerClick Store with free previews. 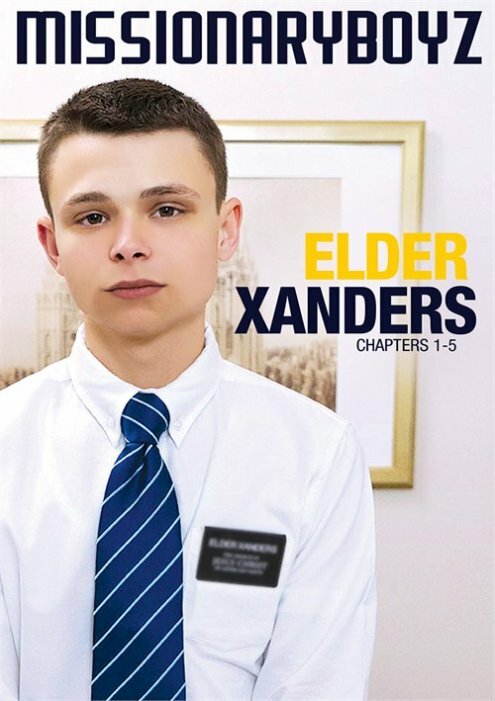 A lot of expectations were put on Elder Xanders growing up. Being the son of a Stake President and the youngest of three brothers, his path in life was more or less prescribed. As he got older, independence and freedom became more and more appealing. Entering his mission, his desire to do things his way didn't go away. He knew the church demanded complete obedience, but he didn't really care. As a result, he was often in trouble and in jeopardy of being sent home. Now that the Order has set sights on him, he's finding obedience and submission has its perks.